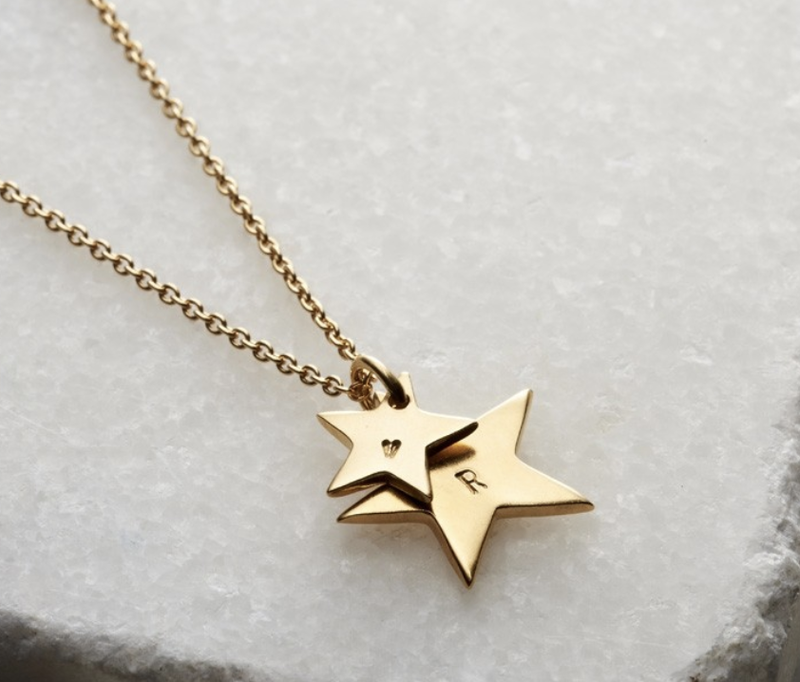 The beautiful Personalised Secret Message Bar Necklace is a unique design with a secret hidden message. Slide the delicate bead charms across the bar to reveal your message, then let the beads fall back to partially obscure the text once again. A gorgeously tactile piece, the Personalised Secret Message Bar Necklace makes a wonderful gift for that special someone. 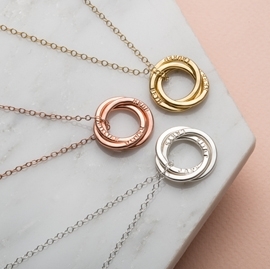 Each Personalised Secret Message Bar Necklace is individually handmade to order from sterling silver, with optional 9ct rose or 9ct yellow gold plating available. Bar measures 3cm long, 0.2cm thick. Five beads 0.4cm wide. 18" standard chain.